Stone Age vs. Bronze Age Trailer: Early Man! Early Man – Dug (Eddie Redmayne) and Hognob – Photo courtesy of Aardman Animations. Caveman Dug and his loyal friend Hognob must lead their tribe against the encroaching Bronze Age invaders led by Lord Nooth (Tom Hiddleston) in Early, from Aardman animations (Wallace and Gromit, Chicken Run). Early Man opens on Febraury 16, 2018. A new age is dawning. Meet the tribe in the brand new Early Man trailer! In cinemas 2018 A.D.
He’s King Around Here Trailer: Kong: Skull Island! The new trailer for Kong: Skull Island premiered on Jimmy Kimmel Live. It’s our first real look at Kong – and a cast that includes Tom Hiddleston, Brie Larson, John C. Reilly and more. Kong: Skull Island opens on March 10, 2017. Check it out after the break. AMC & SundanceTV to Marathon Critically Acclaimed The Night Manager! AMC is marathoning its critically acclaimed six-episode spy thriller, The Night Manager on Saturday, August 13th beginning at 8/7C). The Emmy-nominated John Le Carré adaptation will also marathon over two evenings on SundanceTV – Monday, August 15th and Tuesday, August 16th (10/9C). Follow the jump for series description and episode times. ‘When a class war erupts inside a luxurious apartment block, modern elevators become violent battlegrounds and cocktail parties degenerate into marauding attacks on “enemy” floors. In this visionary tale, human society slips into violent reverse as once-peaceful residents, driven by primal urges, re-create a world ruled by the laws of the jungle.’ – cover blurb, High-Rise, by J.G. Ballard. High-Rise has been adapted for film by writer Amy Jump and director Ben Wheatley and stars Tom Hiddleston, Jeremy Irons, Sienna Miller, Luke Evans, Elizabeth Moss and James Purefoy. 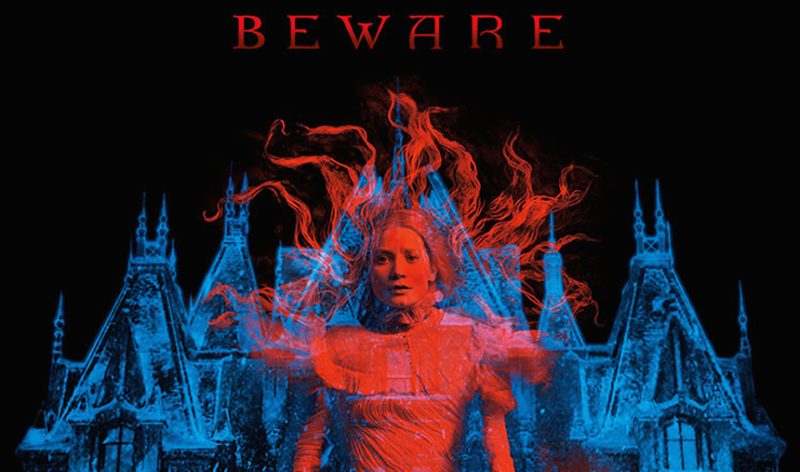 A new trailer suggests that book’s cover blurb is something of an understatement. Check it out after the break. High-Rise open in the UK on March 3rd. US dates are to be determined. Ben Wheatley (KIll List, Doctor Who) has adapted J.G. Ballard’s dystopian classic, High-Rise – starring Tom Hiddleston, Jeremy Irons, Sienna Miller, Luke Evans, Elizabeth Moss and James Purefy. The first teaser is a promo for the high-rise in question, narrated by Hiddleston. Check it out after the jump. High-Rise opens in the UK on March 18, 2016. U.S. dates to be determined. New Tom as Hank Poster: I Saw the Light! 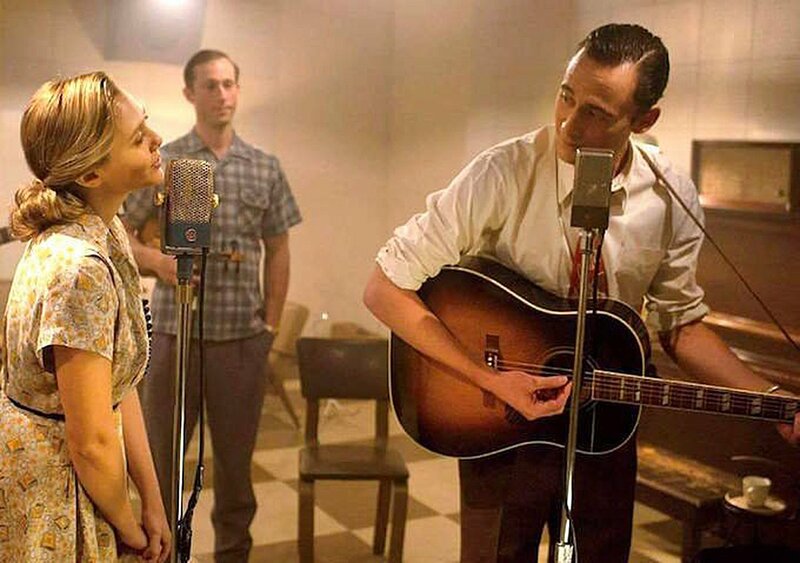 Early clips from I Saw the Light show how well Tom Hiddleston has inhabited the character of country & western legend Hank Williams. Sony Pictures Classics has released a new poster for I Saw the Light that emphasizes the transformation in a classic Hank pose. Check it out after the jump. I Saw the Light premieres on March 25, 2016. Hard Living Legend Trailer: I Saw the Light! Hank Williams is one of the most brilliant and tragic figures in the history of American music. I Saw the Light, starring Tom Hiddleston, is his story. Follow the jump to view the new trailer. I Saw the Light premieres on March 25, 2016.